"Great article Lisa, I hadn't seen that one." "Lisa, it was probably within the last two years or so. 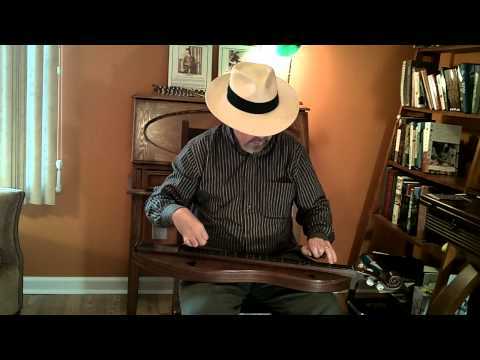 I usually make notes on everything I do (I've always had a bad memory) but this time I seemed to have..."
"I once tried to run the Roosevelt dulcimer down. 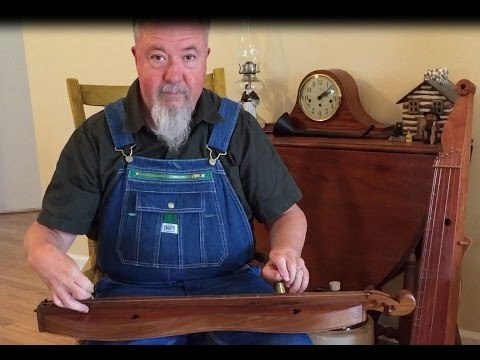 I'd read somewhere that the White House had at some point given it to a Roosevelt museum (I've since..."
"This may have already been posted on the main FOTMD site, I'm just adding it to this group.Hearts of the Dulcimer: Episode #041: The Healing..."
"Today In Mountain Dulcimer History: April https://heritagedulcimers.wordpress.com/today-in-mountain-dulcimer-history/timdh-april/"
"I found it by accident looking for something else. It is quite the treasure trove." 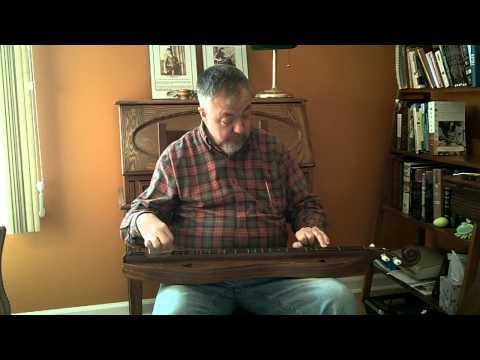 "Most of the subfolders have many (over 200 I think) audio files you can..."
"A traditional Irish tune for Saint Patrick's Day The Bard of Armaghhttps://www.youtube.com/watch?v=KlJoaO9bB5A&feature=youtu.be Lyrics attributed to..."
"Robin Thompson:What a beautiful dulcimer and nice collection of tunes! 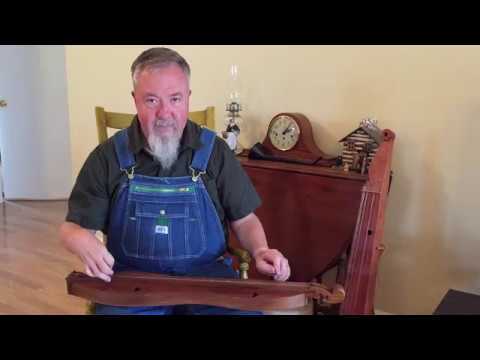 The hickory pick yielded good sound-- I'm curious as to how you shaped it?..." 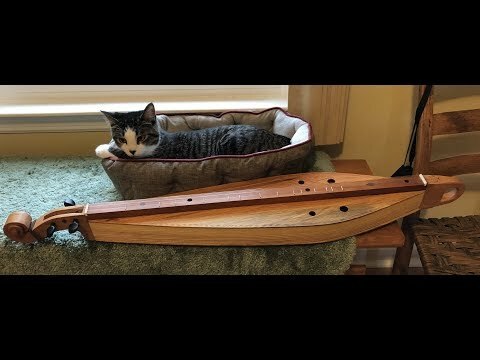 "Sally Ann Watches a Movie for Cats (with a couple replicas of vintage instruments in the background)"
Video of new dulcimore Dulcimer Dan made for me. "Richard, I believe the model his his Jinny." "Here is Sally Ann admiring the new Dulcimore that arrived from Dulcimore Dan this week. 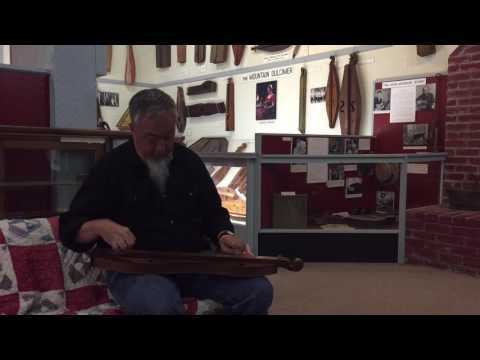 The instrument is made pine and cherry. Sally Ann will be a year old..."
"I take it that "Long Tom" isn't as long as the eight footer you built a couple years back." "Thanks for the reminder. I've participated the last couple years, it's a lot of fun. 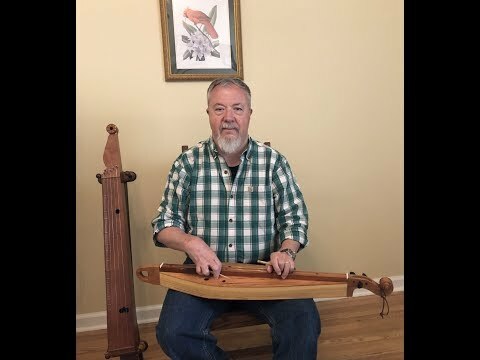 Two years ago I even a few people from our dulcimer jam group join me,..."
"Thanks Robin, I have some from Ken Longfield I could use as a pattern." "I bought two thin sheets of hickory advertised as "book marks". They are suppose to be 1/16th or thinner.My thoughts when I bought them was to use my dremel..."
Lyrics attributed to Patrick Donnelly (1650–1716). I'm guessing around ten, but I'll let you know as soon as they finalize the schedule! Hey David, you like this sort of thing? 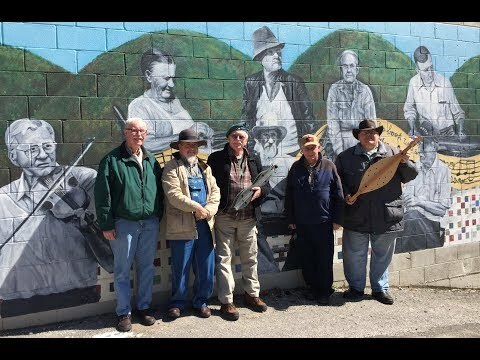 The Great Appalachian Fiddle Convention is on November 10, 2018 at Museum of Appalachia! Jake Hisaw will be 100 years old on 30 August. We'd like to encourage anyone who'd like to to send a birthday greeting to him do so at the address below. 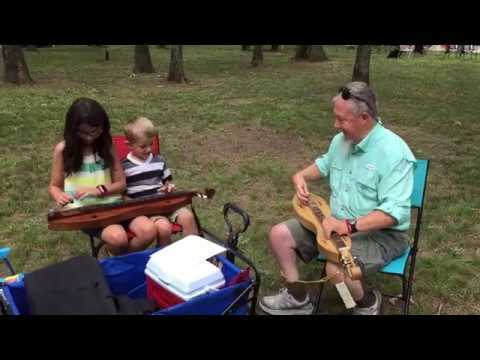 Over the years Jake has played with many campers and jammers between Virginia and Texas. Jake still sings, yodels and plays his guitar. He knows more songs than anyone I know. 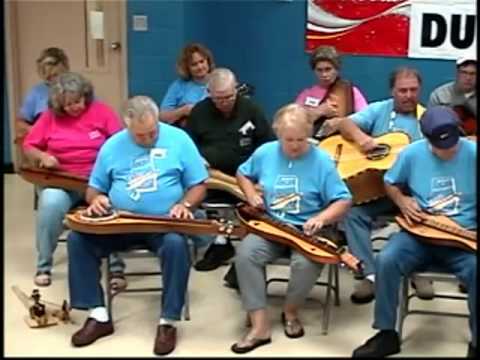 The last couple years he's been a regular with the Athens Dulcimers. I happened to be checking for dulcimer related items on Ebay today and found a FOTMD button for $6.95 plus $4 shipping. Hmmm, maybe a should buy a bunch of nice new pins Strumelia sells for $2.50 each and sell them on ebay. That's almost a 40% profit! 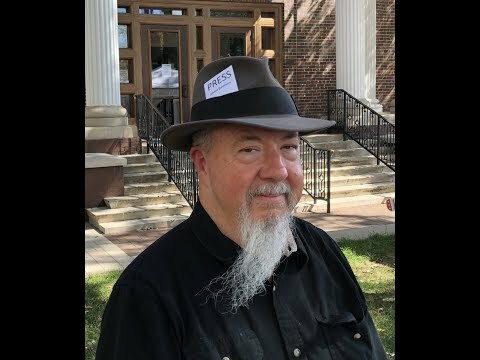 Today I received the FOTMD buttons I ordered to wear at the now cancelled Hindman Dulcimer Homecoming. The good news is I'll still get to wear them that weekend in Berea and Hindman when I meet some of the other droners from FOTMD that have nothing else to do tht weekend. Anyway, in trying to explain the significance of the rare and elusive Lesser Hairy Toed Fotmd on the one button to Karen I was unable to find the post about the moth here on fotmd.com (maybe I just missed it). 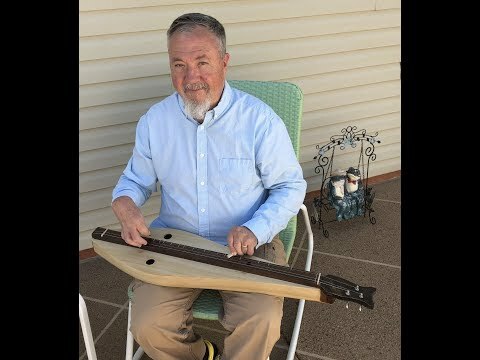 However, I did find it on the older dulcimer-noter-drone.blogspot.com site and thought some of the newer member might be interested in the story. 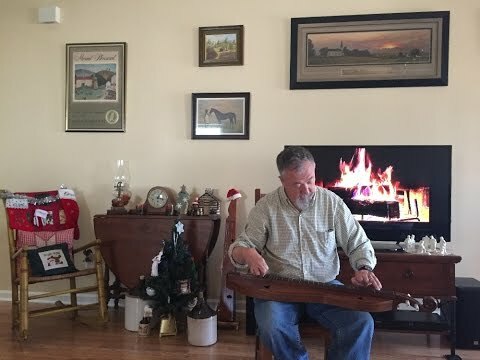 Hello David, regarding simple noter and drone tunes, if you wish to "follow" my profile, we can private message each other our home email addresses, then I can share several DAA and DAD tabbed tunes with you. I am unfamiliar with the 1-5-5 and 1-5-8 terms or keys or any of that stuff. I keep things fairly simple and am happy to share. You can check out some of my videos here on FOTMD to get a feel of what I play. Hey David, welcome aboard. Glad ya found us. Welcome to FOTMD David, glad ya found us. Sorry David, I forgot to say in the previous post that I had also been persuaded to post a blog about the TMB on this site which may also be of interest ?